In 2014, astronomers were stunned by the ultra-high resolution image of HL Tauri (also called HL Tau) observed by ALMA, revealing a key element to unveil the formation process of a planetary system. 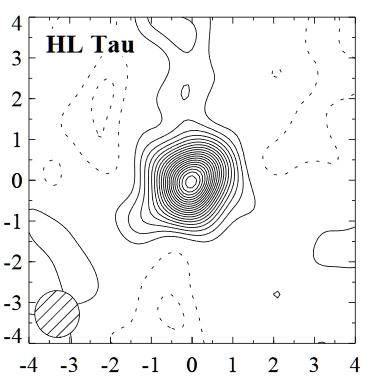 What is so extraordinary about HL Tau that looks like a record floating in the night sky? 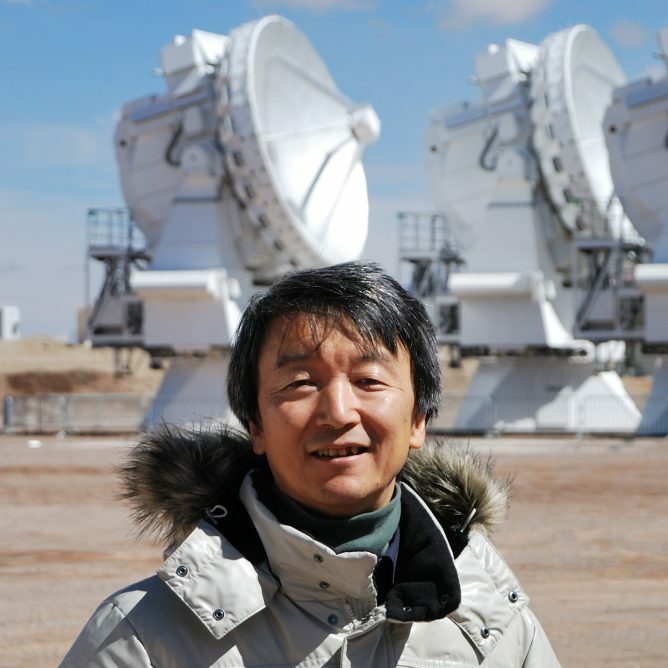 For the answer, we interviewed with Professor Tetsuo Hasegawa at the NAOJ Chile Observatory. 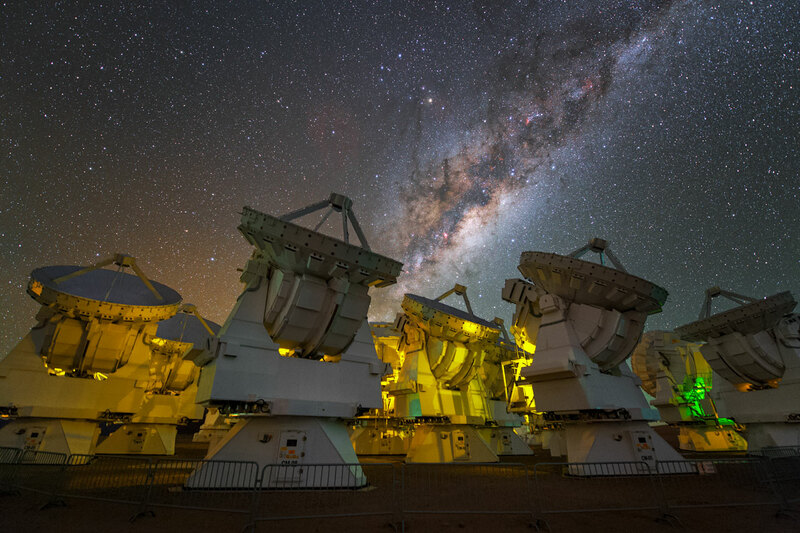 — That image taken in 2014 was widely featured by international media as a remarkable achievement of ALMA, and it also arouse much controversy among astronomers. What was your first impression when you saw the image? 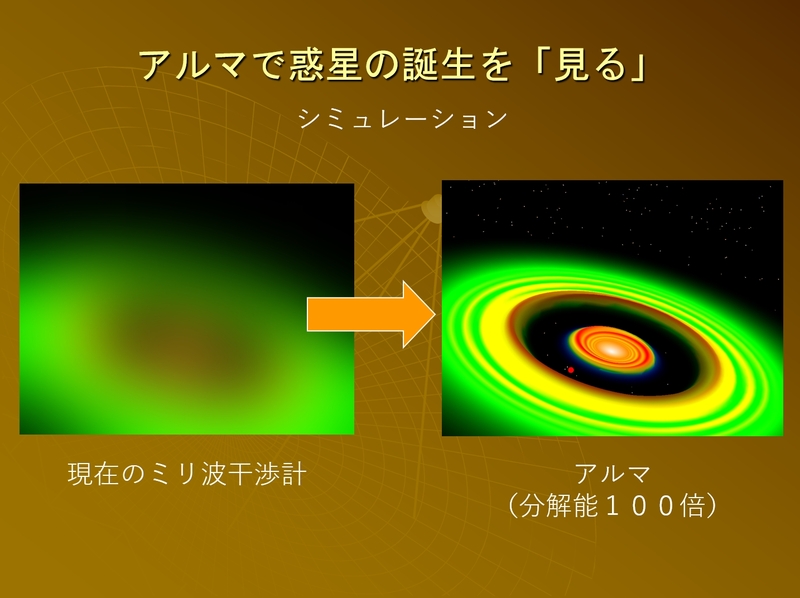 Hasegawa: This image shows a planet forming disk around a young star called HL Tau, clearly revealing narrow concentric rings separated by gaps. It was much more detailed and more beautiful than we expected. I was moved and relieved at the same time. — Relieved? What kind of feeling was it? 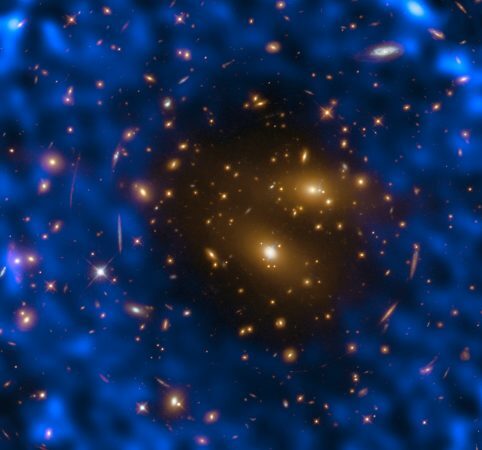 Hasegawa: To make our budget request for ALMA, we explained our simulation to the government agency saying that ALMA is capable of taking more accurate astronomical images that have never been possible with existing radio telescopes, and also telling that ALMA will make great contributions to science. I was certain that ALMA would make it, but when I saw it in reality, honestly I was relieved (laugh). Proposal Documents of ALMA Project. Computer simulation images depict the improvement of imaging capability of an interferometer at that time (left) and ALMA (right). Credit：Geoff Bryden et al. （2000） ApJ, all rights reserved. — To begin with, what is the star HL Tau like? 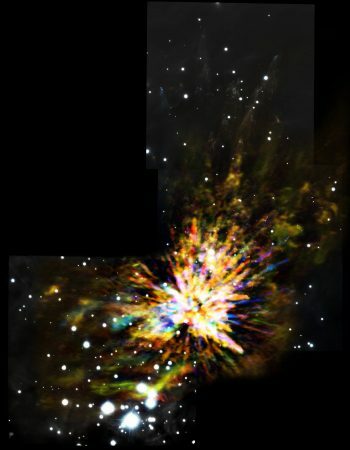 Hasegawa: It’s a young star approximately 450 light years from the Earth, merely a million years old. — Our solar system is about 4.6 billion years old, right? Hasegawa: Correct. In analogy, if we compare our 4.6 billion-year-old Sun to a 46-year-old man, HL Tau would be 0.01 years old, in other words only 4 days after birth. — It’s like a baby star, rather than young. Does this whole orange disk consists of a baby star? Hasegawa: No, the star is located at the center of this record-like disk. It is surrounded by gas and dust, which will grow into planets that orbit HL Tau. This clump of gas and dust is called “a protoplanetary disk”. — Are planets formed in gas and dust? Hasegawa: Right. Sun-like stars and planets like the Earth and Jupiter were formed in gas and dust floating in space. 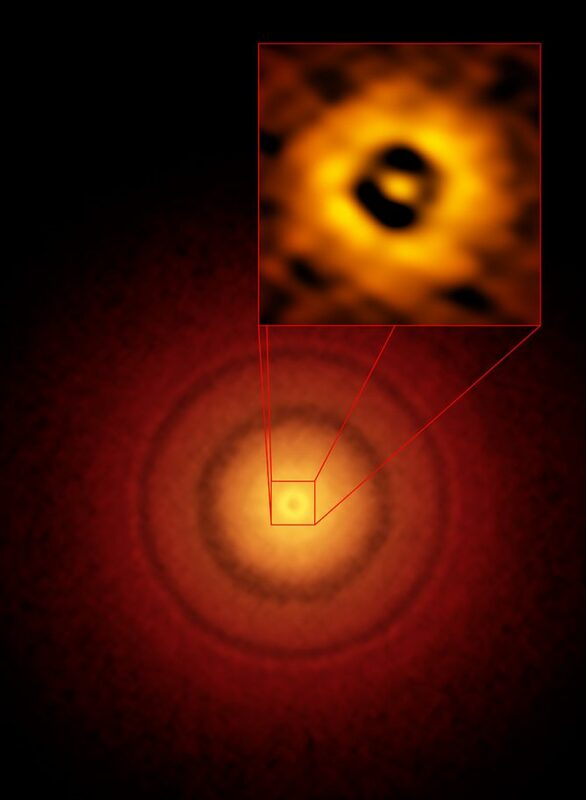 So, this image shows the very early stage of planet formation around a baby star. — Did our solar system used to have a similar shape? Hasegawa: If we could travel back to 4.6 billion years ago and see our solar system at the age of a million years, we would see a similar object like this. 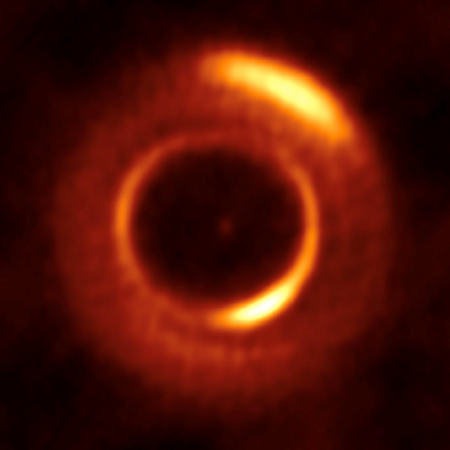 — Is this the first image of a planet forming disk? Hasegawa: The first reception of radio signals from a protoplanetary disk was made by the Nobeyama 45-m Telescope in 1993. 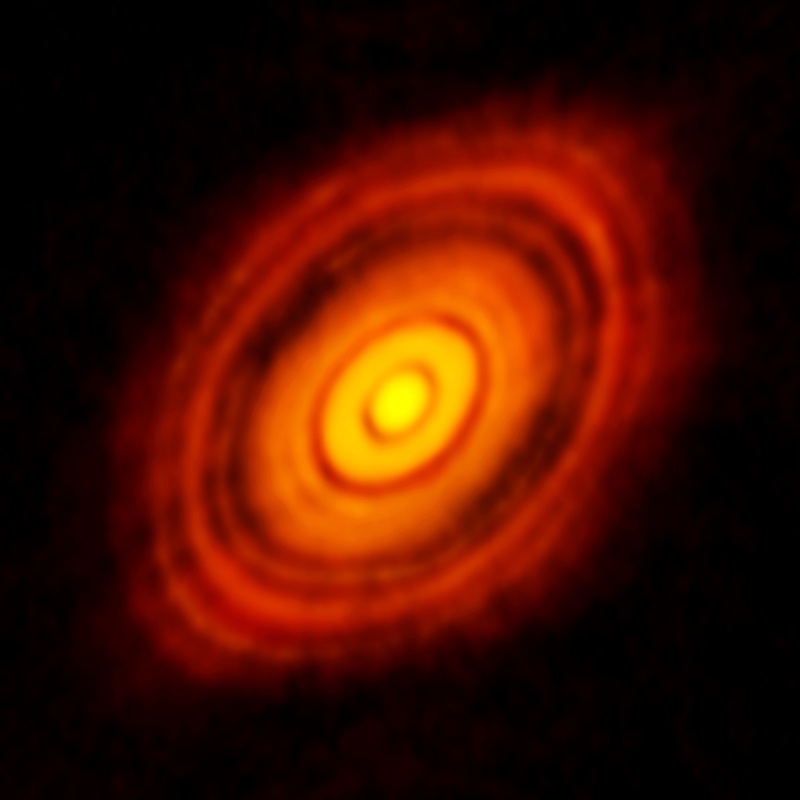 And then later on, the Nobeyama Millimeter Array (NMA) captured this first image of a protoplanetary disk. Radio spectrum from a gas disk　Credit：Skrutskie et al. 1993 ApJ 409, 422. Reproduced by permission of the AAS, all rights reserved. 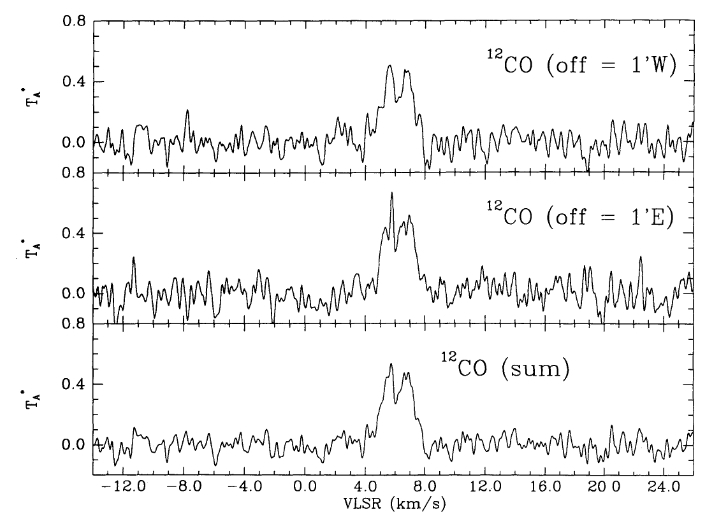 Radio spectrum from a gas disk around GG Tau　Credit：Kawabe et al. 1993, ApJ 404, 63. Reproduced by permission of the AAS, all rights reserved. — It doesn’t look like an astronomical object at all. 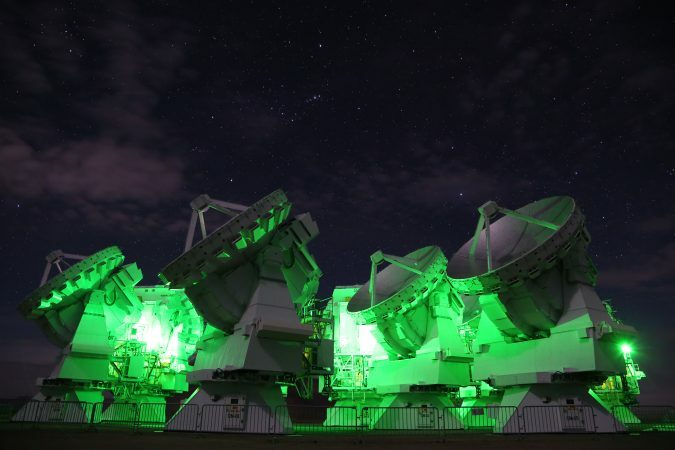 Hasegawa: A radio telescope has poor eyesight when compared with an optical telescope. In astronomical terms, we say, “low resolution”. The eyesight of a telescope increases in proportion to the aperture size, which means the eyesight improves with a larger size of lens or mirror for an optical telescope and with a larger size of antenna for a radio telescope. But, when we compare the eyesight between an optical and a radio telescope with the same size of aperture, the vision of a radio telescope is equivalent to only 1/10,000 of an optical telescope. Since the maximum extension of the NMA is up to 130 meters, it is only capable to take this level of blurred image. After this, various observations have been made and this is an image of HL Tau captured in 2002 by the NMA with higher resolution. HL Tau observed with NMA　Credit：Kitamura et al. 2002, ApJ, 581, 357  Reproduced by permission of the AAS, all rights reserved. — Let’s see…hmm, this is just a line, isn’t it? 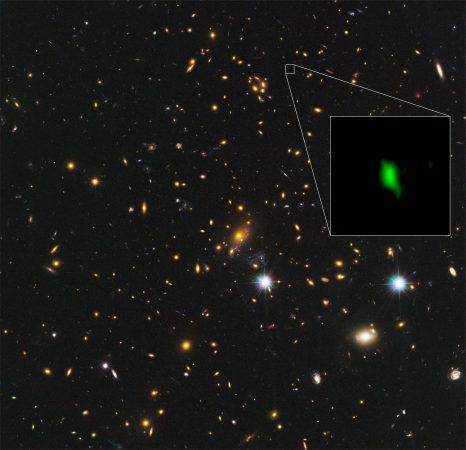 It’s hard to believe this is the same object observed by ALMA this time. Hasegawa: I agree with you. We can hardly imagine how planets will be formed from this image. — But, by extending 66 antennas up to 16 km and combining received signals, we can make a virtual giant telescope ALMA that can clearly image this disk object in such details. Amazing! — This is why you were so relieved when you saw the first image. Revolutionary discovery that challenges the conventional wisdom. Observed “gaps” shook the astronomical communities. 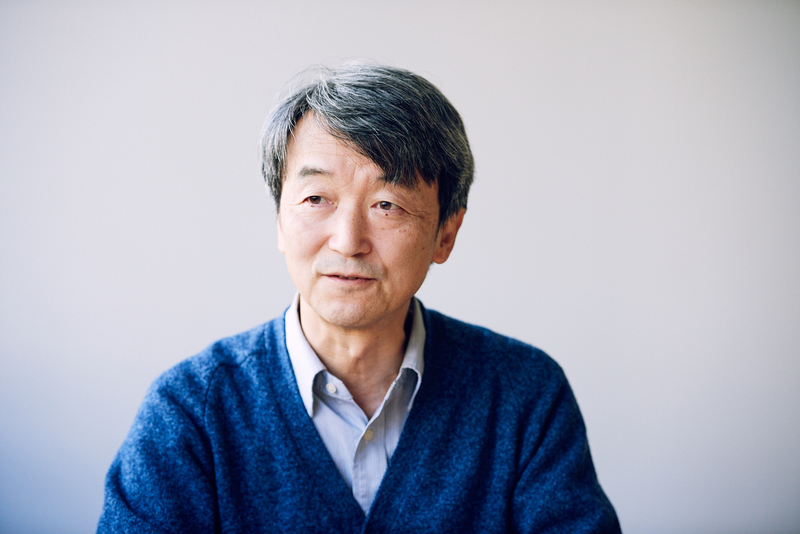 Born in Tochigi Prefecture in 1955. Doctor of Science in Astronomy, the University of Tokyo. After served as a research assistant at the Tokyo Astronomical Observatory of the University of Tokyo (the precursor of the National Astronomical Observatory of Japan) and then an assistant professor at the Institute of Astronomy, School of Science, the University of Tokyo, he was appointed to a professor at the National Astronomical Observatory. 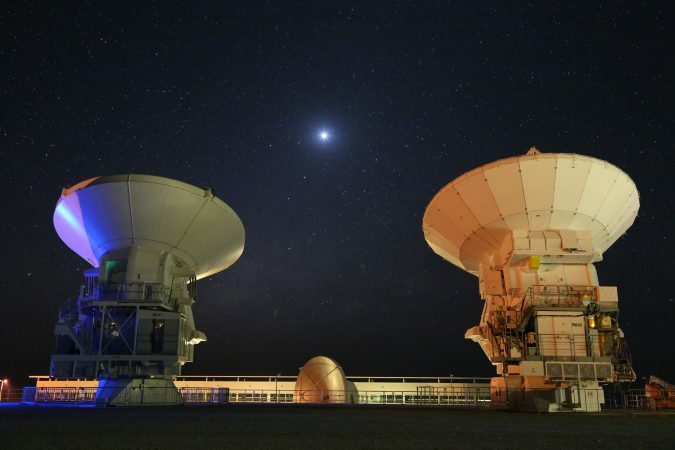 Engaged in the research of star and planet formation in the field of radio astronomy. 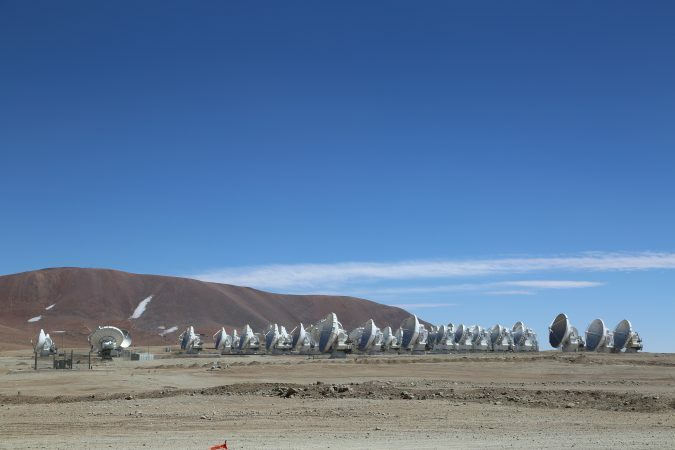 Led the ALMA Project from the initial phase as NAOJ-ALMA Project Manager, as well as Deputy Project Manager of the Joint ALMA Observatory.